If you haven't figured it out already, I'm in love with the Grand Canyon and photographing it. I'm also into the history of the canyon and the early pioneers that came here, including Kolb brothers. 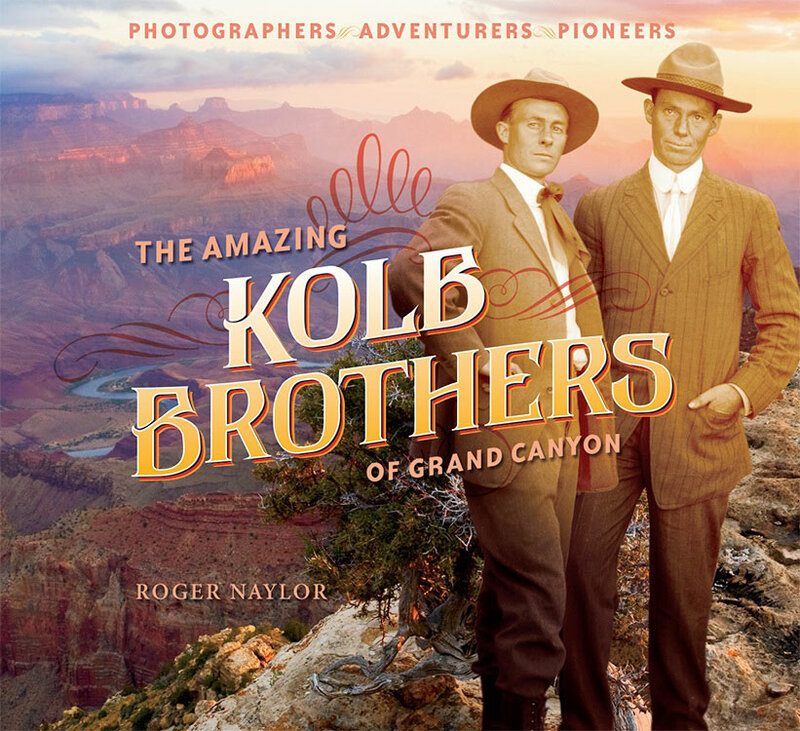 I could talk all day about the Kolbs, but the Grand Canyon Association and Roger Naylor have done just that in their latest book, The Amazing Kolb Brothers of Grand Canyon. For the cover of this book, the Grand Canyon Association selected one of my Grand Canyon photos with a historic photo of the Kolb Brothers superimposed over it. I have to admit, it's pretty cool to have the Kolbs "standing" in front of one of my photos of the canyon.